Big thanks to GearJunkie.com for featuring our tees in their Emerging Gear feature! Thanks GearJunkie! We're honored to be featured alongside other amazing brands such as UCO Gear, Alpine Labs, Fat Chance, Power Practical, and Dish & Du/er. See the full feature here! 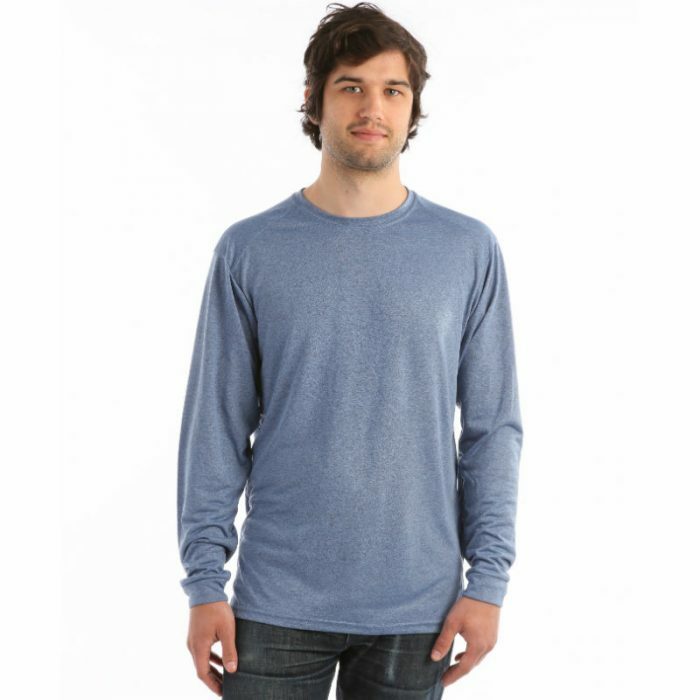 Check out our full line of super soft recycled cotton shirts for WOMEN or for MEN.